(KZN.RU, May 21, Ekaterina Vislavskaya). Today, metropolitan of Kazan and Tatarstan Feofan turns 71 years old. 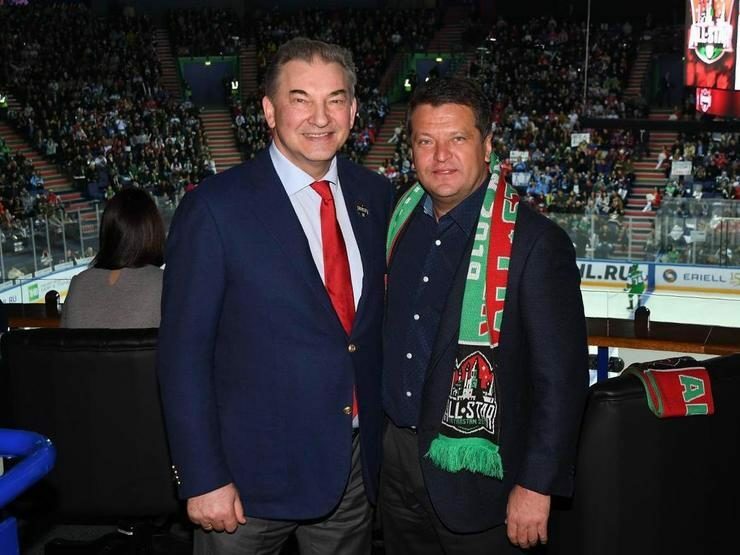 Ilsur Metshin, the Mayor of Kazan, and Denis Kalinkin, the head of the Kazan Executive Committee, congratulated him. Ivan Ashurkov, who is now the Metropolitan, was born on May 21, 1947, in Dmitriev, Kursk region. He graduated from the Moscow Theological Seminary and the Moscow Theological Academy, he was tonsured into monasticism on December 19, 1973, by Archimandrite Jerome, the governor of the Trinity Lavra of St. Sergius. At various times, he served with the Russian Spiritual Mission in Jerusalem, the Trinity Lavra of St. Sergius, the Exarchate of Central and South America, the Department of External Church Relations of the Moscow Patriarchate, the Magadan and Sinegorsk Chapters, the Chelyabinsk Metropolia, the Stavropol and Vladikavkaz chairs, and others parts of the country and the world. He was appointed the head of the Tatarstan Metropolia by the decision of the Holy Synod of July 13, 2015. Metropolitan Feofan greeted the guests warmly at the reception on K. Marks Street, №9. He was accompanied by Father Alexey Chubakov, the dean of the first deanery district of the Kazan diocese, and Father Vladimir Samoilenko, the secretary of the Kazan diocese. The Mayor presented to the head of the Tatarstan Metropolis a memorable gift, a liturgical staff of the bishop that traditionally serves as a symbol of the spiritual power of the bishop, and wished him long life.